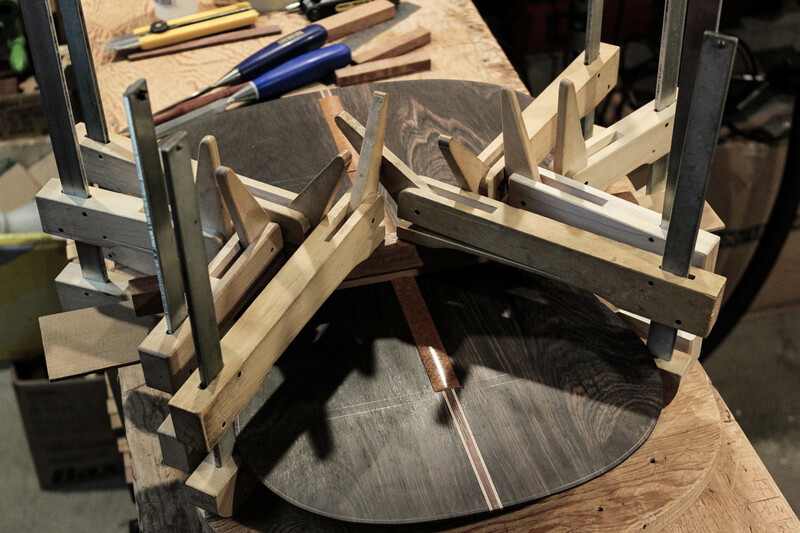 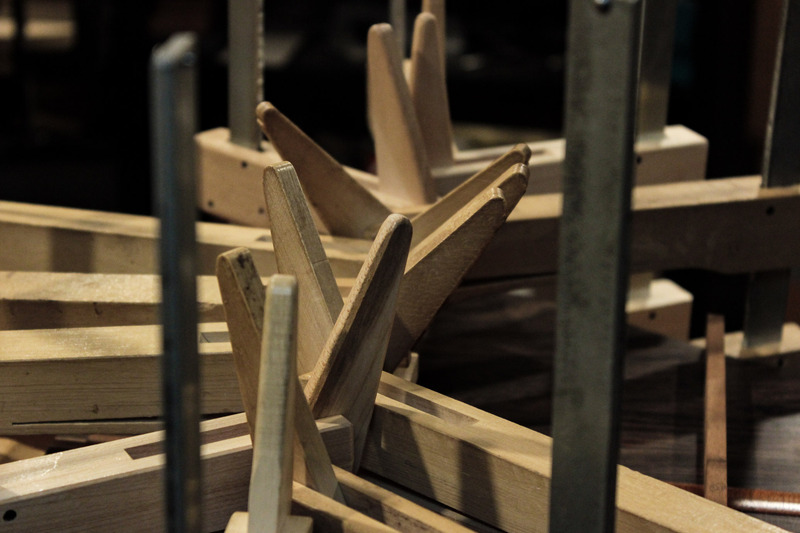 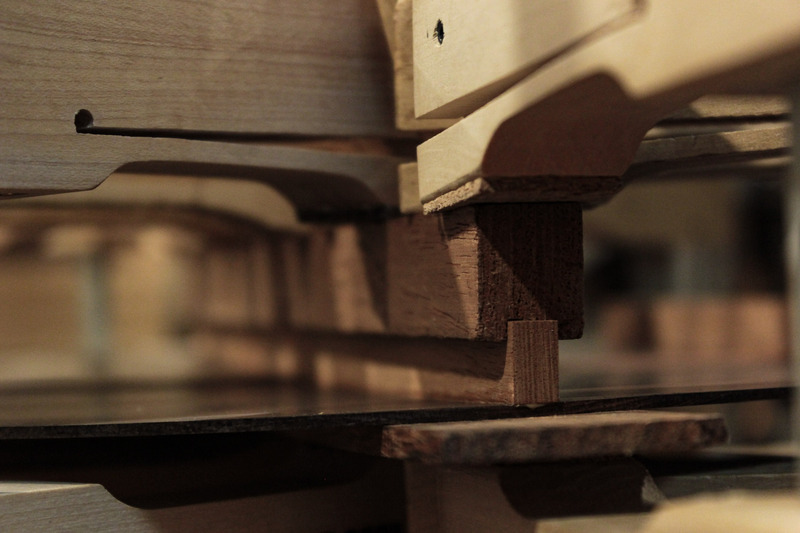 Once the back is assembled and thinned, the addition of the central reinforcement and bars are relatively easy operations. 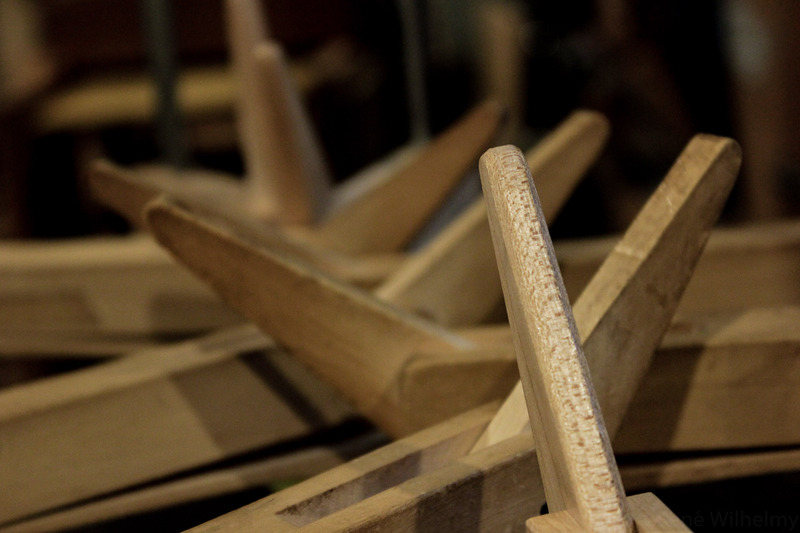 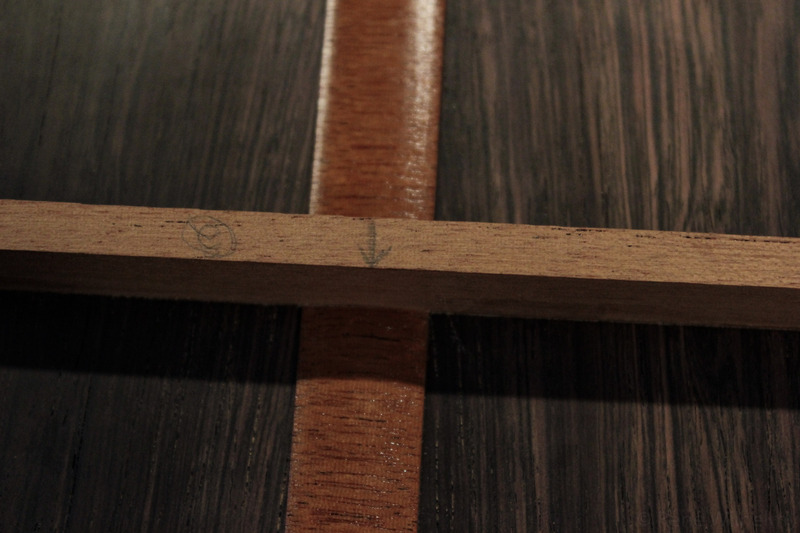 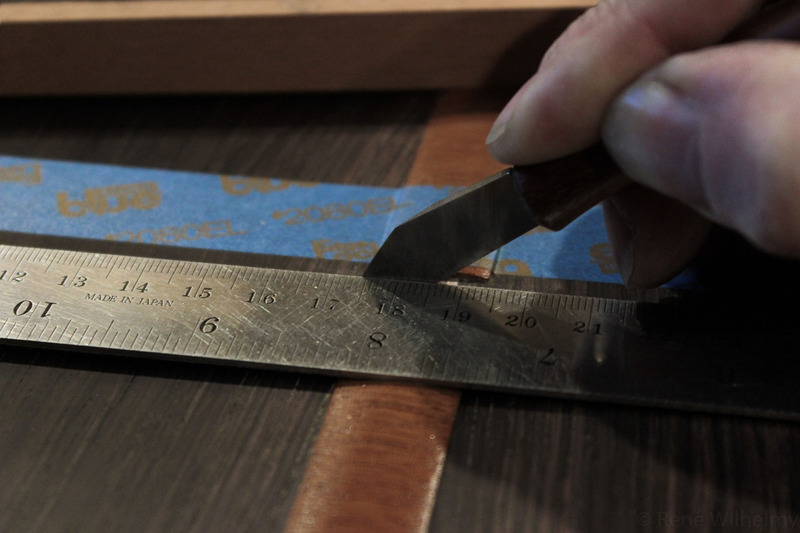 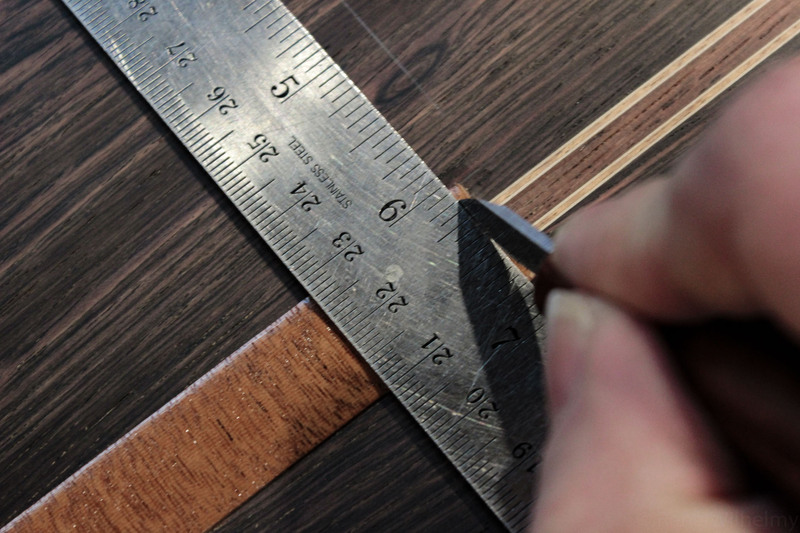 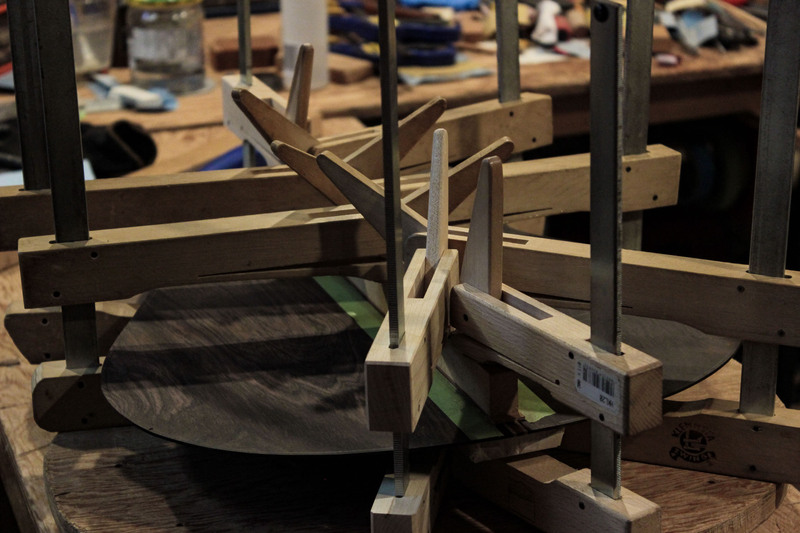 If the relative humidity level in the workshop stay in a fairly narrow range throughout the year, it is possible to measure with some wood the slightest variation into the back once the cross bars glued. 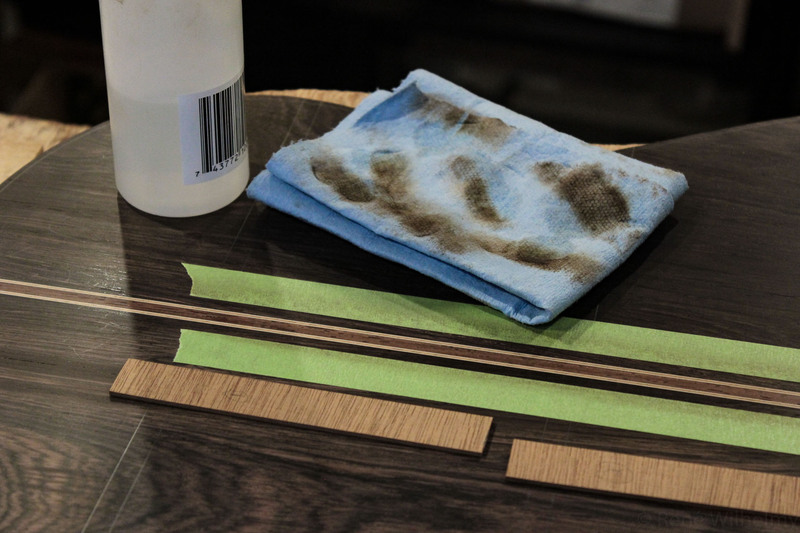 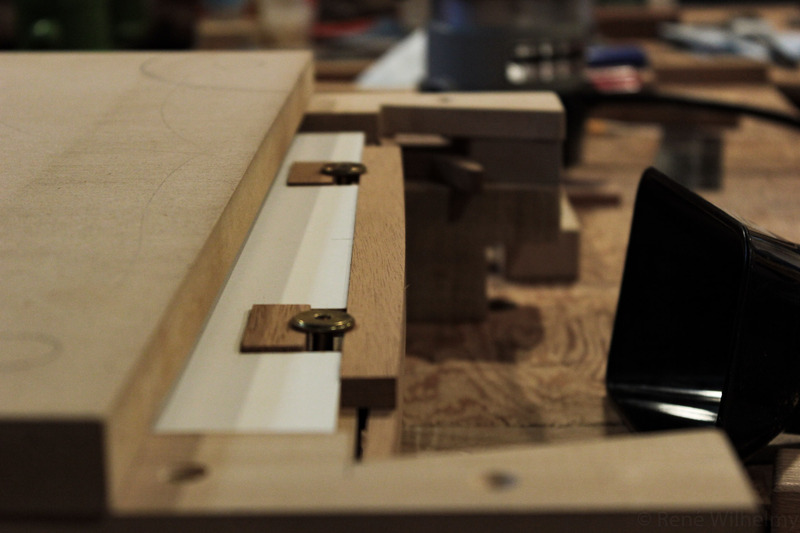 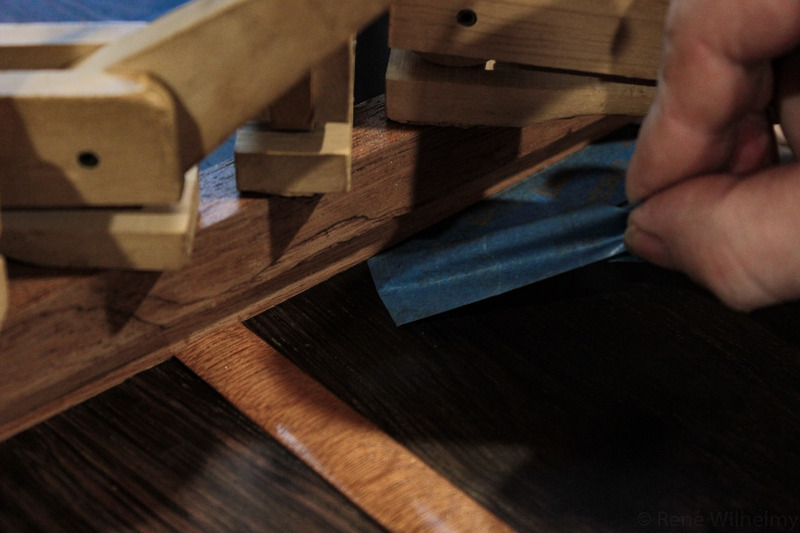 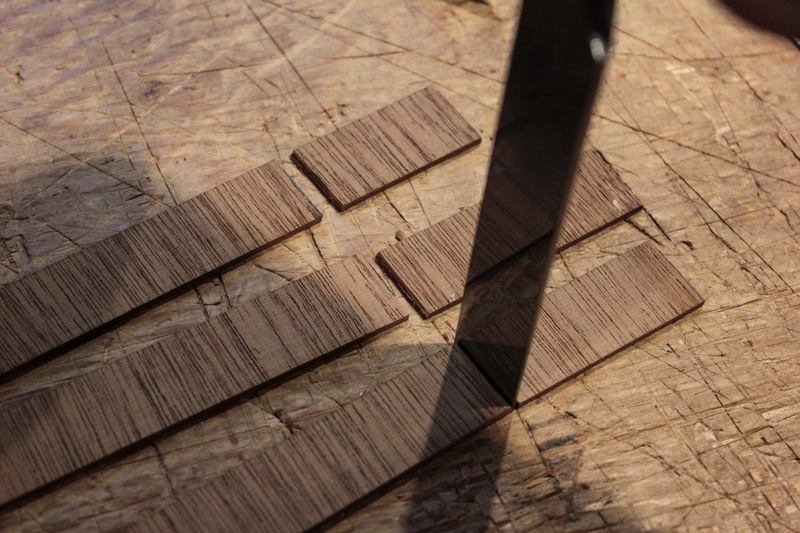 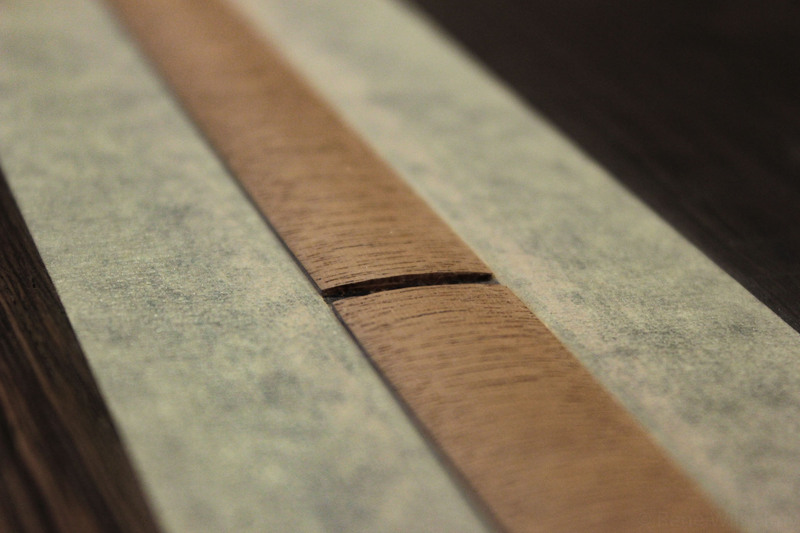 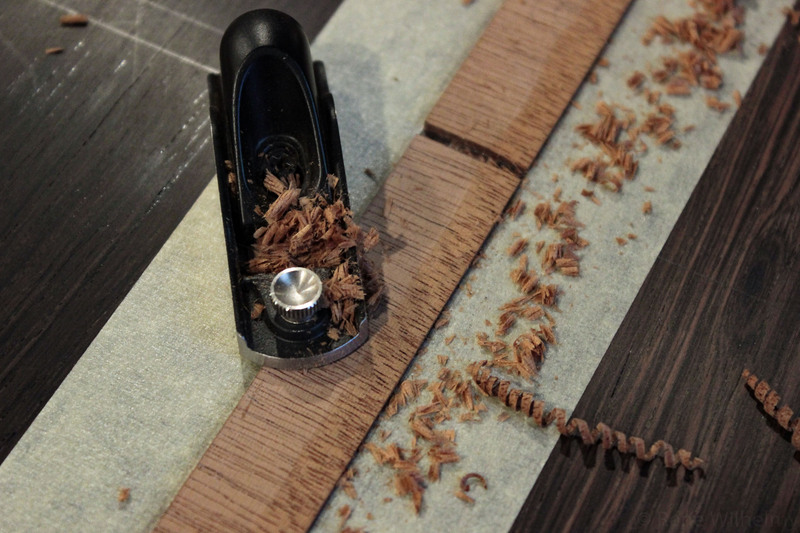 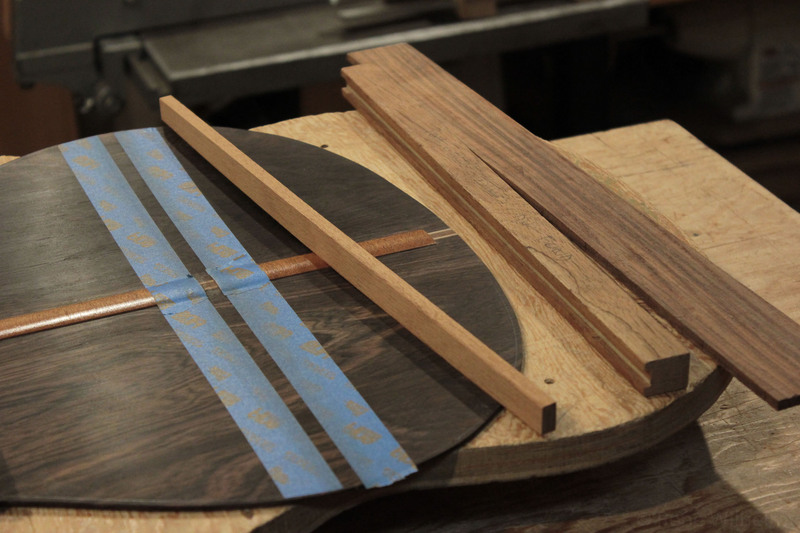 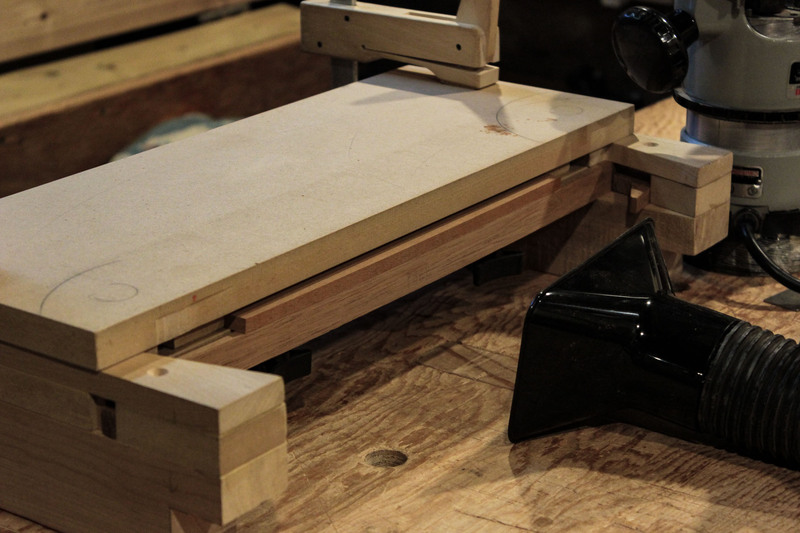 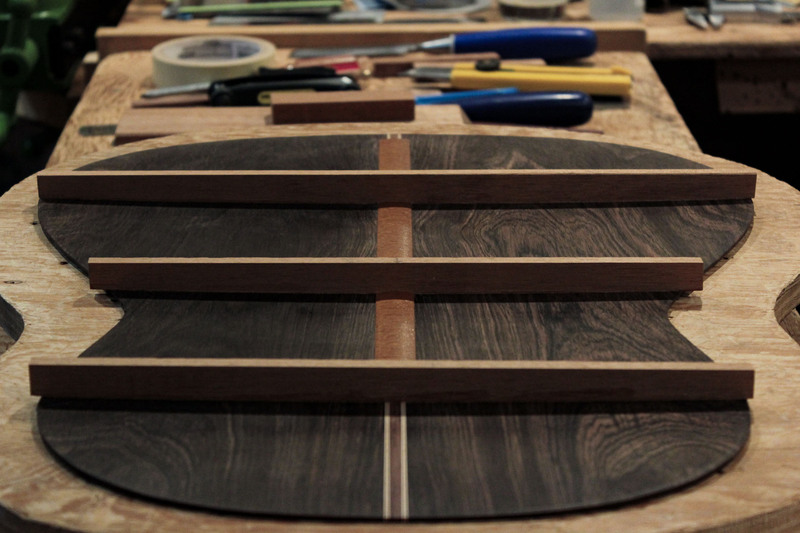 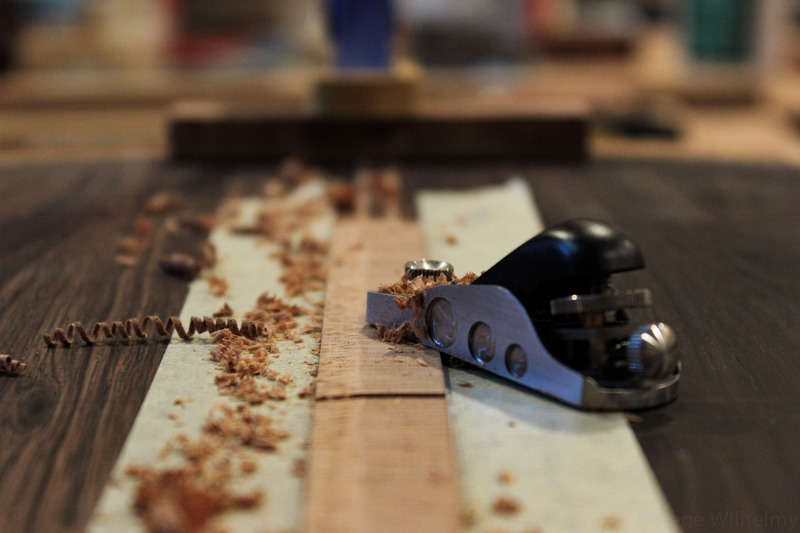 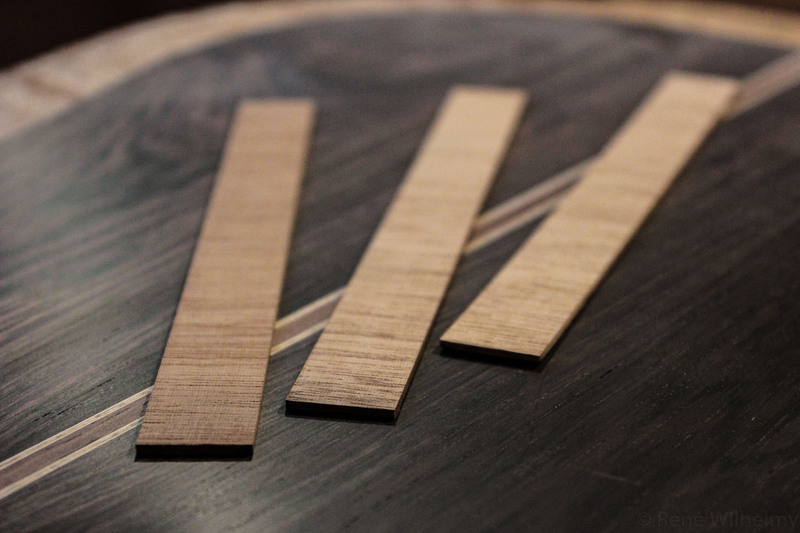 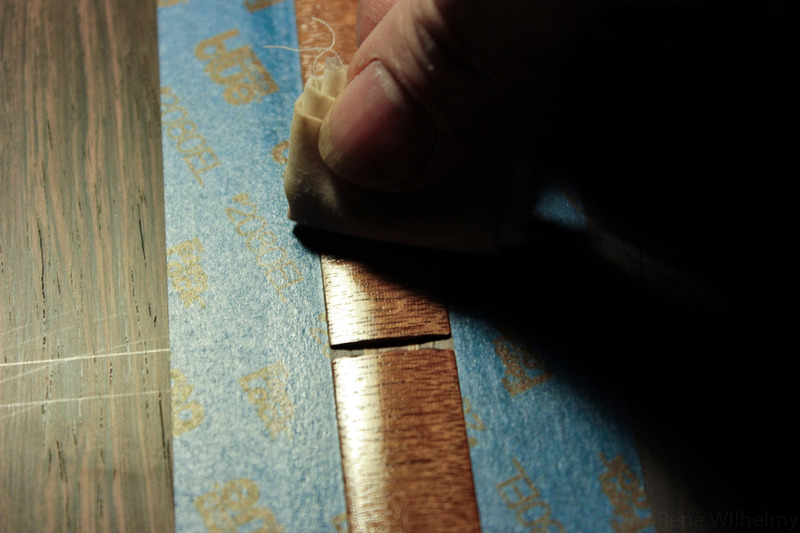 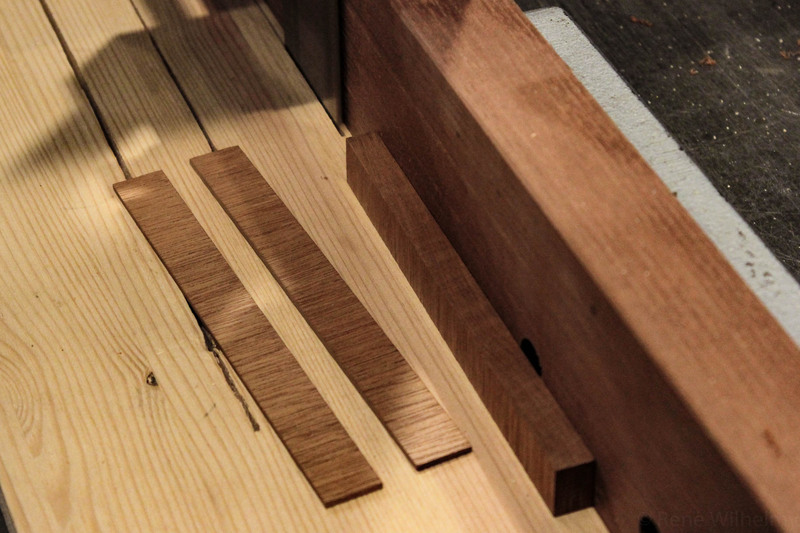 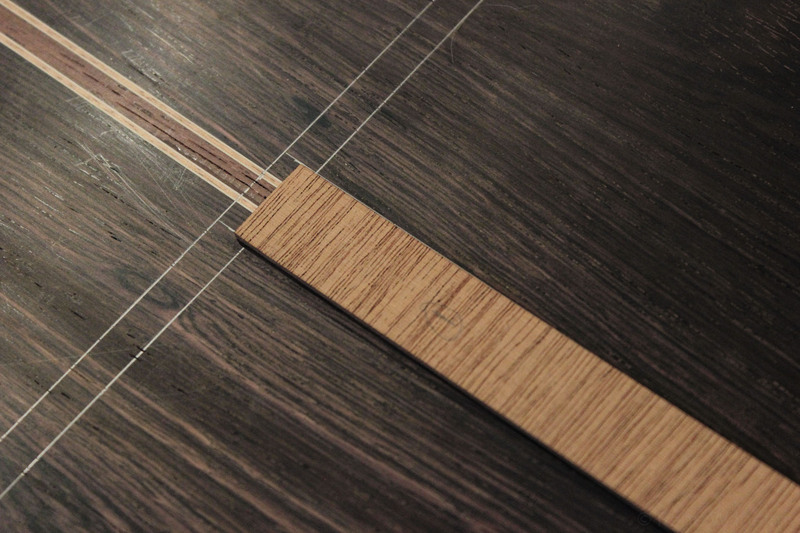 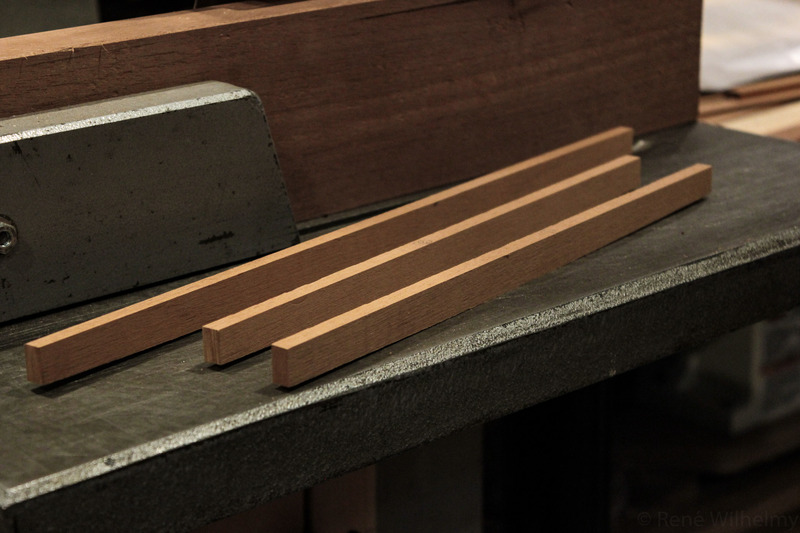 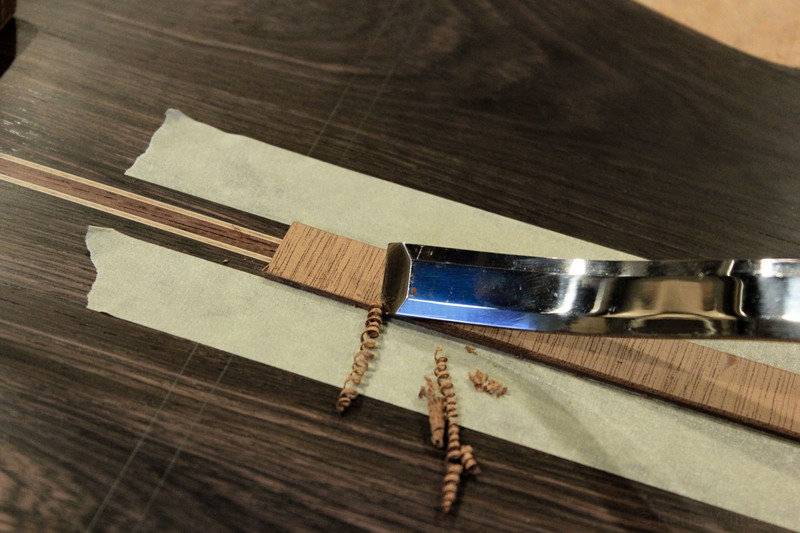 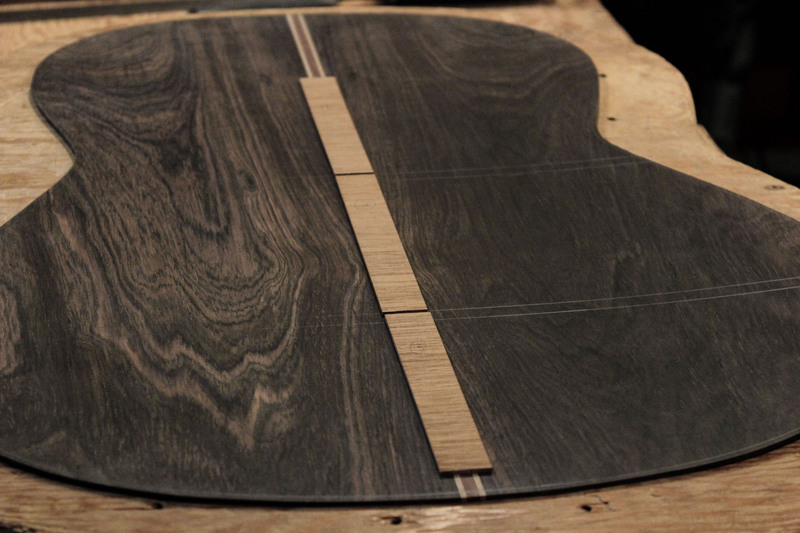 Having in mind where the guitar will live, I quickly glue the 3 bars during the most advantageous time as possible.